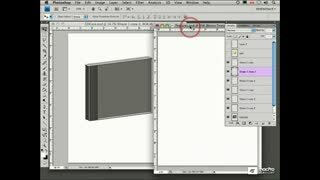 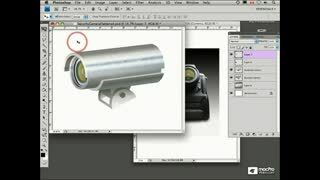 In this 3-hour tutorial by industry-pro Mark Stope, you'll learn how to create photo-realistic mock-ups of objects using nothing but a Wacom Tablet and Photoshop CS4. 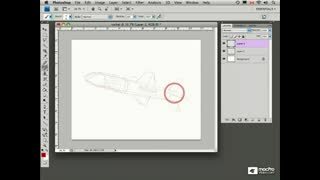 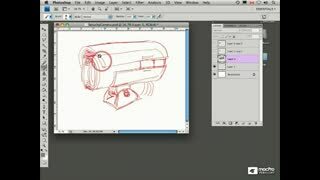 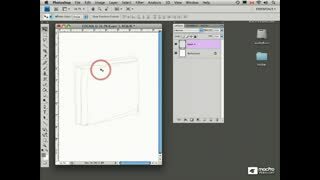 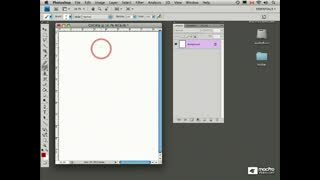 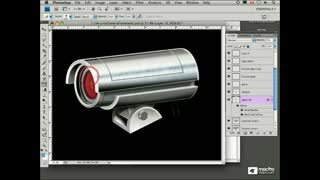 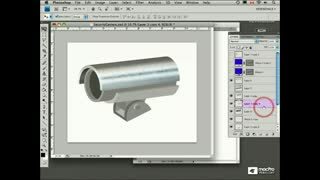 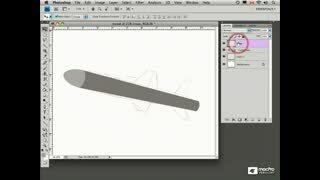 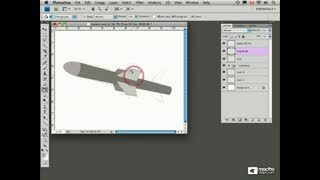 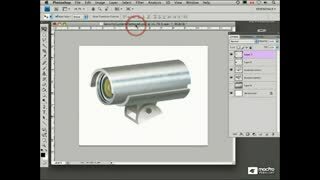 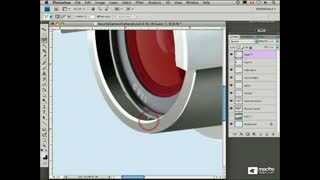 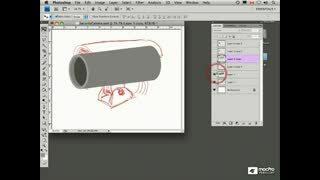 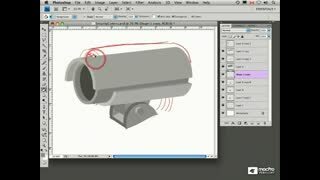 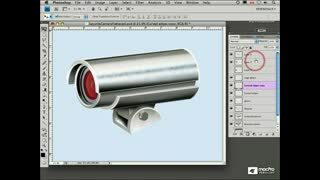 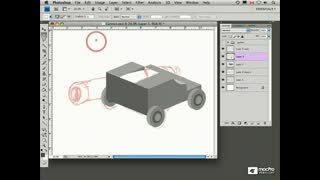 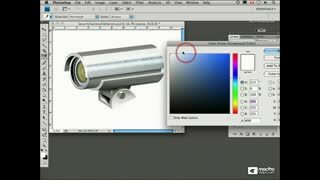 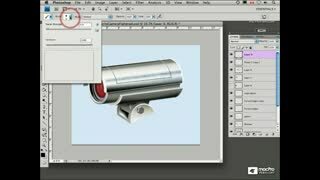 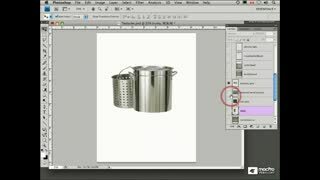 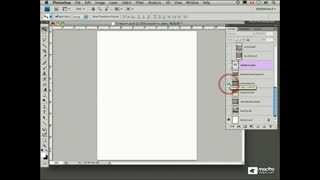 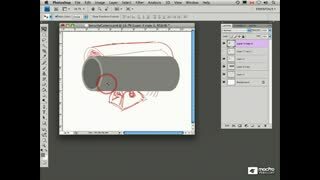 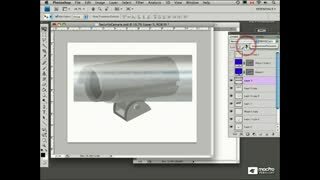 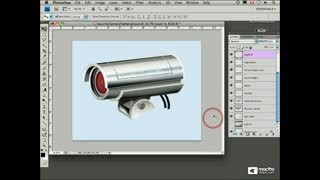 Drawing objects in Photoshop CS4 is similar to drawing objects with a pen and pencil. First you sketch out the object as a rough line drawing, and then block it into place and wrap it with a final texture to provide realism. 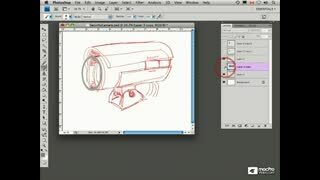 While it sounds easy, there's a few tricks to doing this on the computer that can make your artistic life a lot easier ... and this tutorial shows you the way. 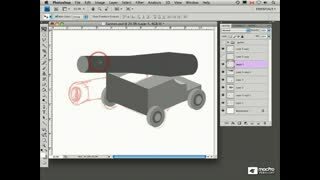 Along the way, you'll learn how to mock-up a CD case, a security camera, a detailed rocket ship, and an old-school cannon. 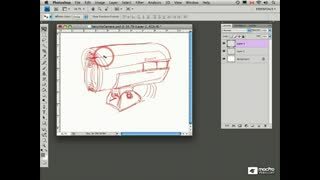 You'll start by seeing how easy it is to use a Wacom tablet to sketch-out line drawings of the objects you want to produce. 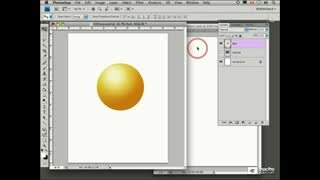 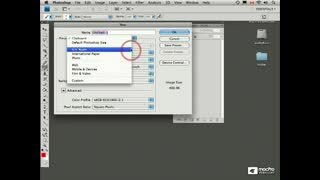 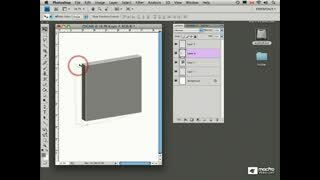 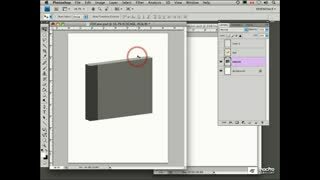 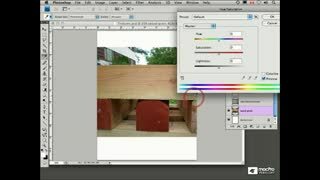 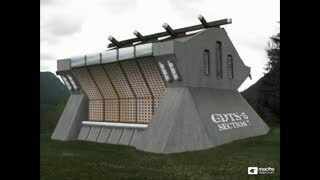 Next, you'll see valuable skills for blocking out any real-life object using simple primitive shapes in Photoshop CS4. 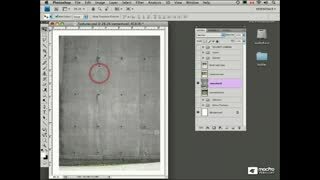 Finally, you'll be taken through the fine art of finding and wrapping your objects with textures (either "liberated" from the Internet or created by hand) to provide stunning realism for the objects you make in Photoshop. 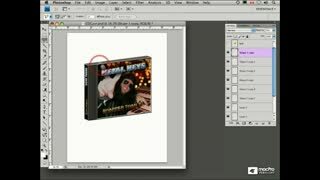 Lots of accurate, tightly packed info. 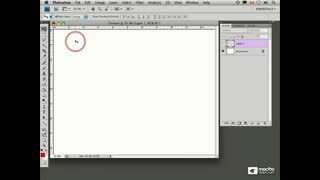 Frequently pressing pause while I do what Mark is doing. 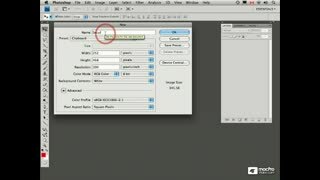 Having the tutorial on a different computer than the application removes the tediousness of going back and forth. 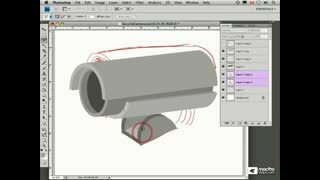 It is permissible to install on up to 3 computers. 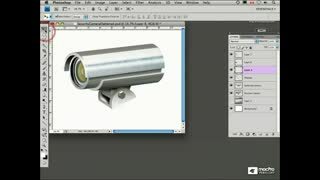 To be shown how to Draw realistic 3D looking objects without the 3D tools of PS Extended and Illustrator is exactly what I've been searching for. 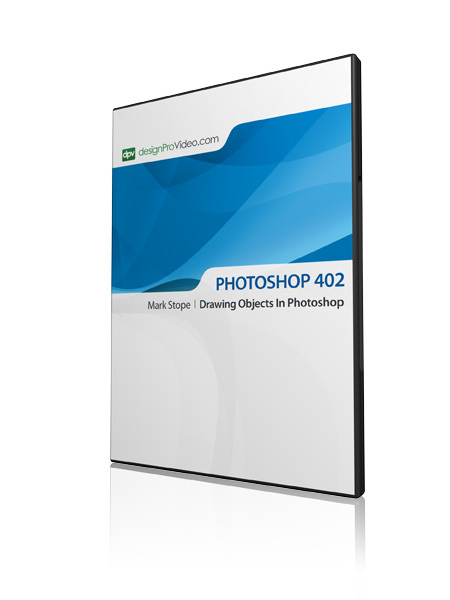 Good on you Mark Stope. 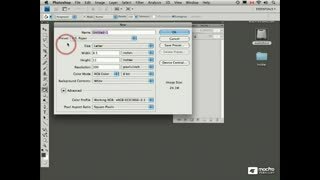 I can now use many of your Techniques in my Photography Workflow. 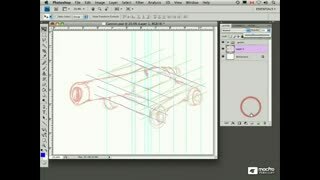 Speeds it up enormously. 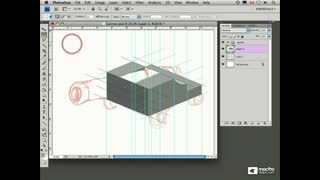 I learned more in this video on tips and tricks in using the tools in PS4. 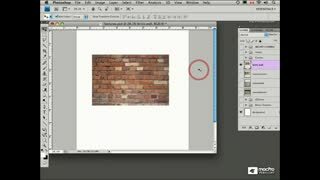 It's a winner! 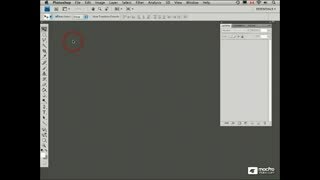 I find your tutorials to be well presented and to be very reasonably priced. 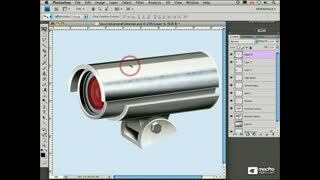 The subject matter is explained simply and in a direct manner.